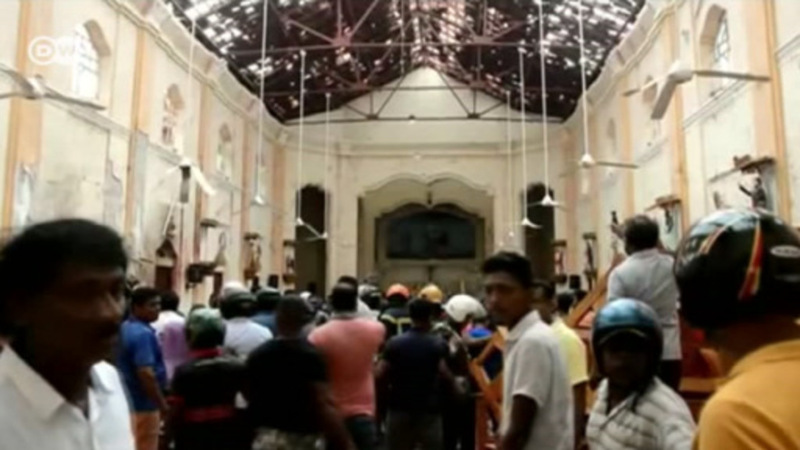 Two wardens and 23 students have been confirmed dead after a dormitory fire at Darul Quran Ittifaqiyah, a "tahfiz" Islamic boarding school in Kuala Lumpur. Seven people were taken to a nearby hospital with injuries, while 11 others were rescued. The fire was reported around 5:40 a.m. local time (21:40 UTC Wednesday), according to the Malaysian Fire and Rescue Department. Officials suspect an electrical short circuit sparked the blaze. Police have said no foul play was suspected. The fire began in the sleeping quarters on the top floor of the three-story building located in the mainly Malay settlement of Datuk Keramat, an official statement said. "The [victims] could have died due to smoke inhalation or got trapped in the fire," Khirudin Drahman, director of the Fire and Rescue Department, told the French news agency Agence France-Presse. "I think it is one of the country's worst fire disasters in the past 20 years. We are now investigating the cause of the fire." Tahfiz schools, which are unregulated by the Education Ministry and fall under the purview of the religious department, usually teach students between the ages of 5 and 18.